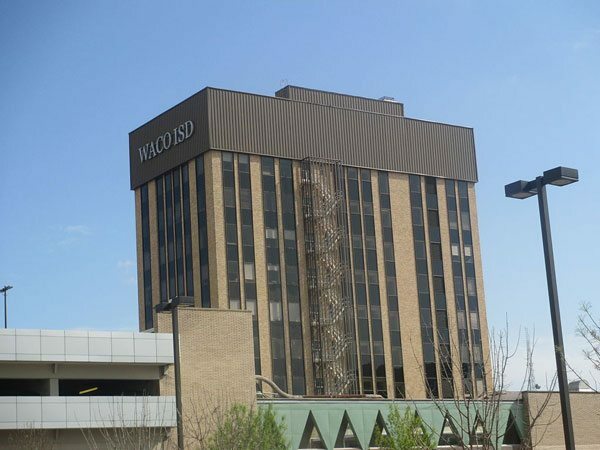 The Waco Independent School District (Waco ISD), like many urban school districts serving low-income students, is under great pressure from state education officials to dramatically improve outcomes. Based on the district’s poor showing on state achievement tests over the past five years, the district has an end-of-school-year deadline to demonstrate progress or face a forced major restructuring of how education is provided in this Texas city. In response, school district leadership is working to finalize a partnership with a community-based nonprofit to implement a holistic approach to their educational challenge. The actions being threatened by Texas education officials are similar to those that have been tried in struggling districts across the nation. The district can be forced to relinquish control of five of their lowest performing schools, with programs that serve about 16 percent of their student population, and turn them over to independent charter school managers. More drastically, the state could disband the board and assume direct control of some or all of Waco’s public school system, creating what has become known in Louisiana as a “recovery school district.” In both cases, local control of schools is diminished in return for solutions that have not proved successful in other locations. This is something educators talk about all the time. They talk about a holistic approach to education. Educators who are teaching and serving in Waco ISD know the impact of poverty on the kids they serve and their academic performance…It’s too much to ask educators who are running a school, who are preparing lessons every day and teaching kids, to also be social workers, to also try and figure out this whole maze of organizations and programs in the community that can help their kids.